Endre Dobozy is the founder of AIS, a company dedicated to sourcing and cultivating the best alternative investments to enable its clients to meet their financial needs irrespective of market conditions or direction. He is a Licensed Securities Dealer and has been involved in global investing since 1998. Endre sits on the board of advisors of an international bank and is a Master Certified member of the H.S Dent Advisor Network. Since launching FTM in March 2010 with a vision of creating an investment that could generate consistent returns irrespective of market condition or direction. FTM has won the award as Best Fixed Income Fund Offshore at the World Finance Hedge Fund Awards in 2011 and 2012 and a similarly tiled award from Global Banking and Finance Review. Endre is a professional international speaker on topics such as due diligence in global investing, international mutual funds and what they do and don’t offer. Endre has been a featured speaker at investment conferences and symposiums in 15 different countries and 4 continents sharing his views on investing with both novice and professionals alike. William (Bill) Dalzell received his tertiary education at the University of British Columbia (Canada) where he was awarded a Bachelor of Science in Forestry degree and qualified as a Certified General Accountant (Canada). 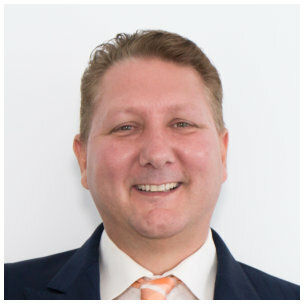 He has held senior management positions in the forest products, steel and tertiary education industries in both Canada and New Zealand and currently is a Licensed Securities Dealer in Vanuatu and head of compliance for Alternative Investment Specialists. 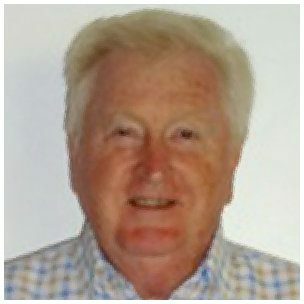 Bill always held a fascination for the global markets and has done extensive research and gained experience in both the foreign currency and derivatives markets as a technical analyst, trader and lecturer. He has spoken at a number of international seminars on trading and derivatives. His passion is trading the forex market and teaching others the skills and art of being a trader. He has mentored scores of students of which a number have gone on to become full time traders.